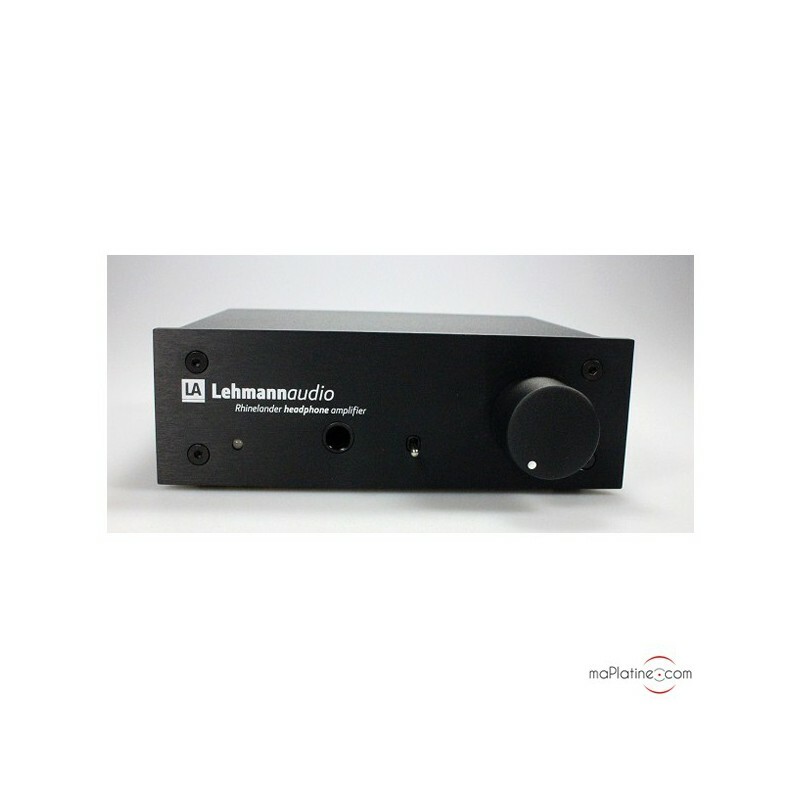 This amazing little Lehmann Audio Rhinelander takes after the basic elements of the famous Lehmann Audio Linear headphone amp used by many professionals worldwide. 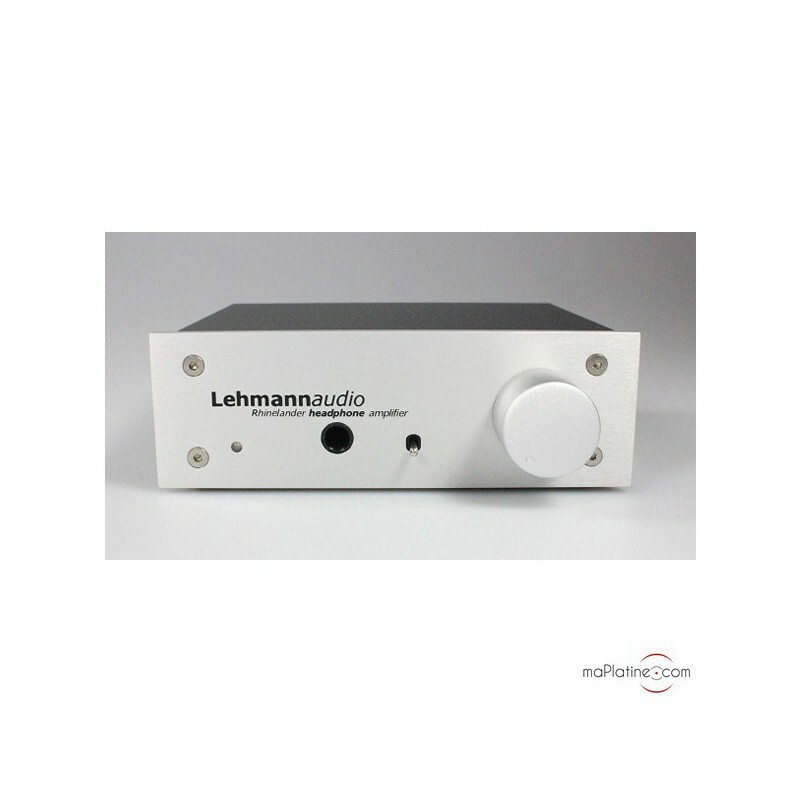 As with all Lehmann Audio's products, the components are state-of-the-art (MKT capacitors, military grade resistors, gold-plated connectors) and they are housed in a non-magnetic metal housing. 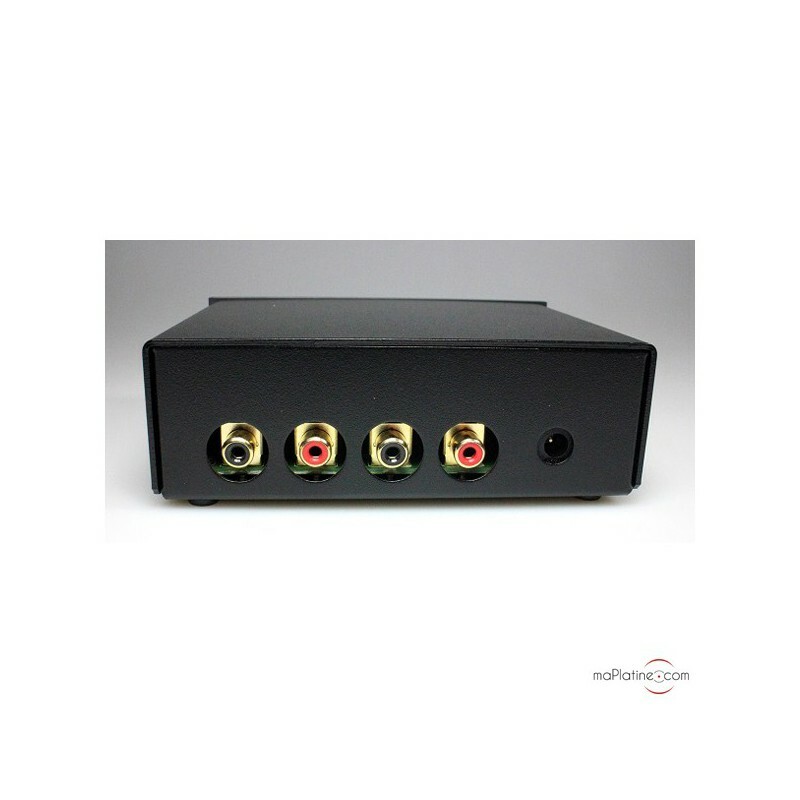 It has two RCA pairs for two distinctive inputs. 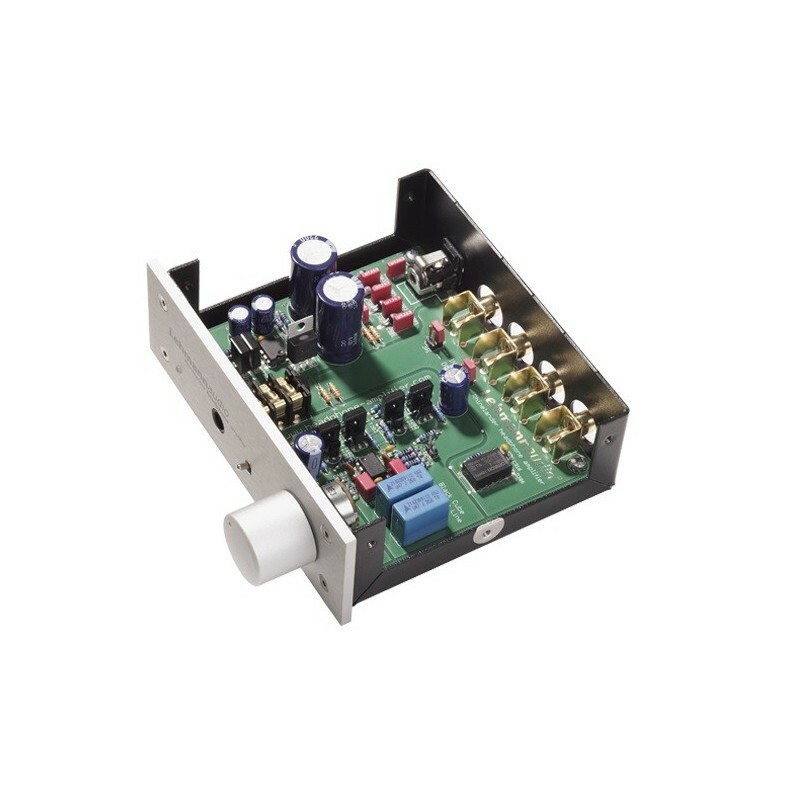 If you don't need a second input, by moving DIP switches, you can set it up in the output and use your Rhinelander headphone amp like a preamplifiier like on the Linear. The gain is also adjustable. It is powered by a small plain wall-mounted unit. 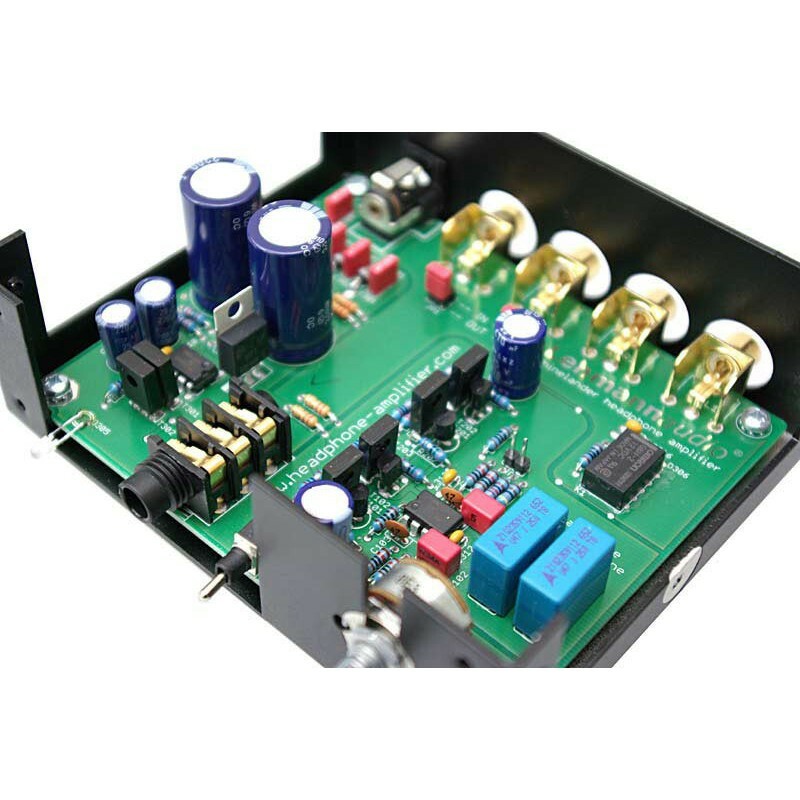 This preamplifier is a real gem in terms of definition and transparency. The bass is deep and very well articulated, the sound stage is stunning by its legibility and the vocals will make you speechless! 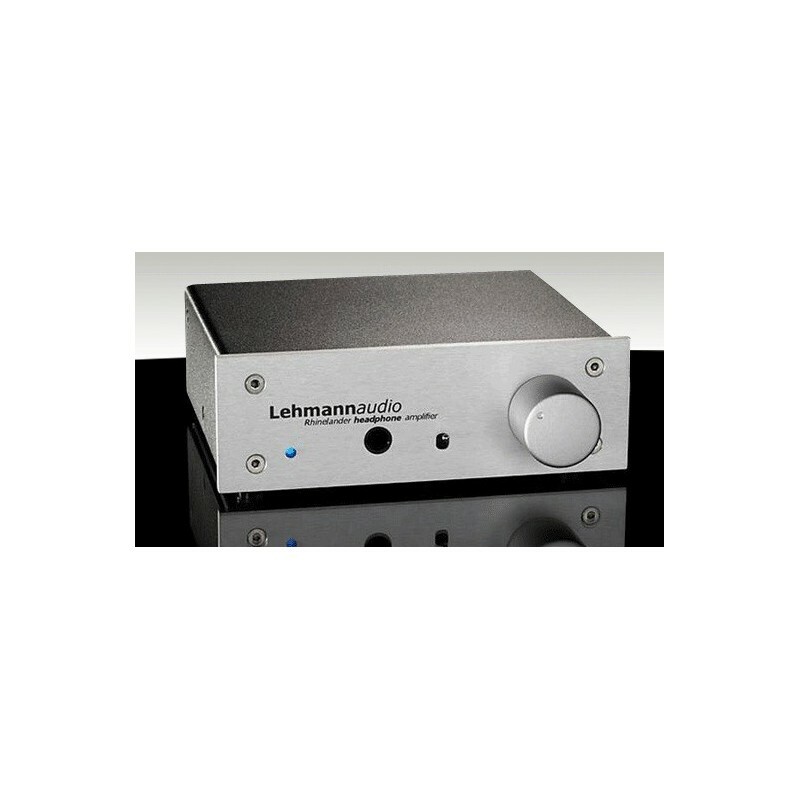 It is an audiophile product in its own right and can be paired with the best headphones on the market worth twice to three times the price. 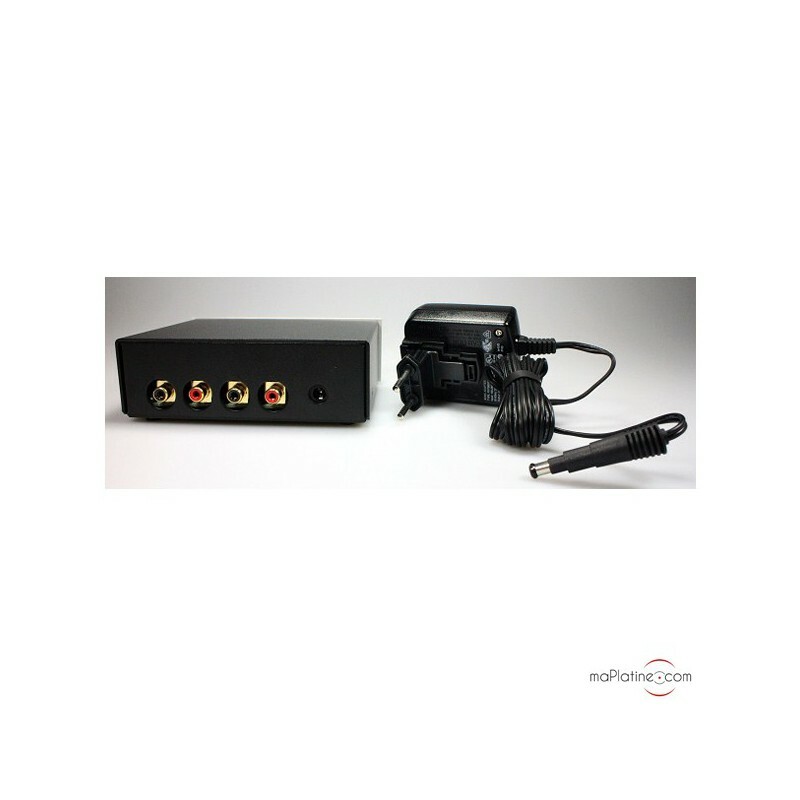 In this respect, it can drive headphones with an impedance of 15 Ohms up to a half watt! 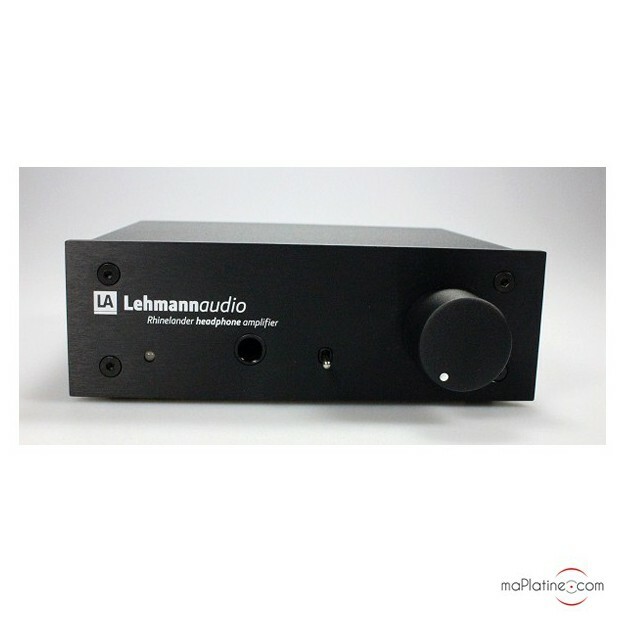 No product of this price rivals in terms of musicality and sound quality. An amazing product, especially for the price! A must!